"Before a lifetime of adventure, they lived the adventure of a lifetime." 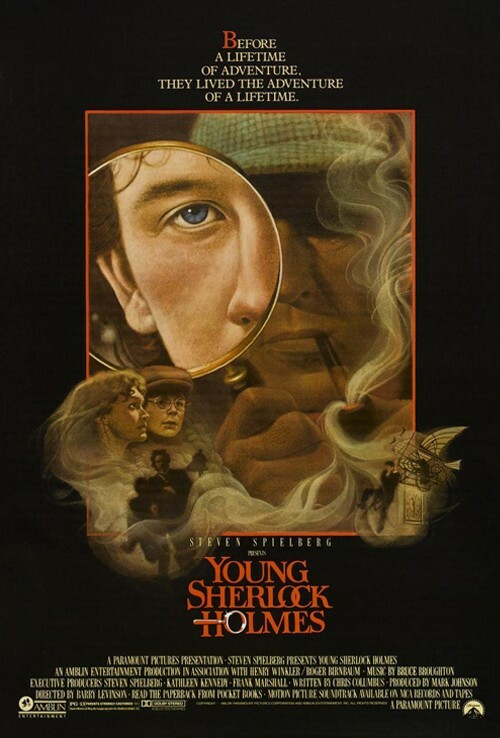 Join the Popcorn Poops this week as they watch and discuss Barry Levinson's 1985 film YOUNG SHERLOCK HOLMES. This week's movie was Jessica's pick. Tune and and listen to Dustin and Jessica chat about why this movie is a great family adventure film but sort of a terrible Sherlock Holmes story. They also delve into a specific fan theory about what major franchise may have been heavily influenced by this movie. Please subscribe to the podcast on iTunes, Stitcher, and anywhere else you get podcasts. Leave a rating and review on those platforms, and it may get read on the show. Follow the show on Twitter and like the Facebook page for frequent updates about the program, including a weekly movie still identification game. Be the first to guess correctly and you'll be mentioned on the podcast along with anything you'd like to promote. 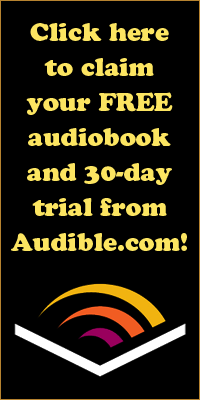 If you want to support Popcorn Poops, please visit Audible and sign up for a free 30-day trial of their subscription service, which includes a free audiobook that is yours to keep. 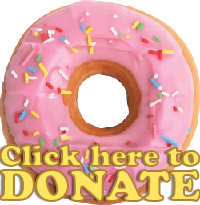 Be sure to use the URL provided so they know who sent you.